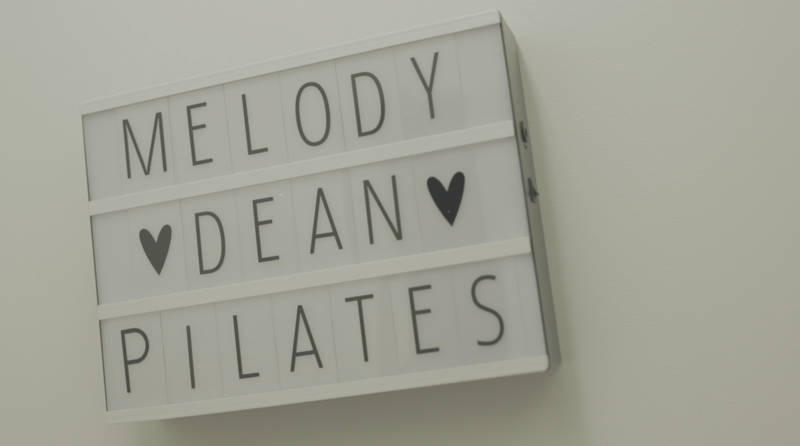 At Melody Dean Pilates Studio we specialise in helping you feel great in your body and mind. 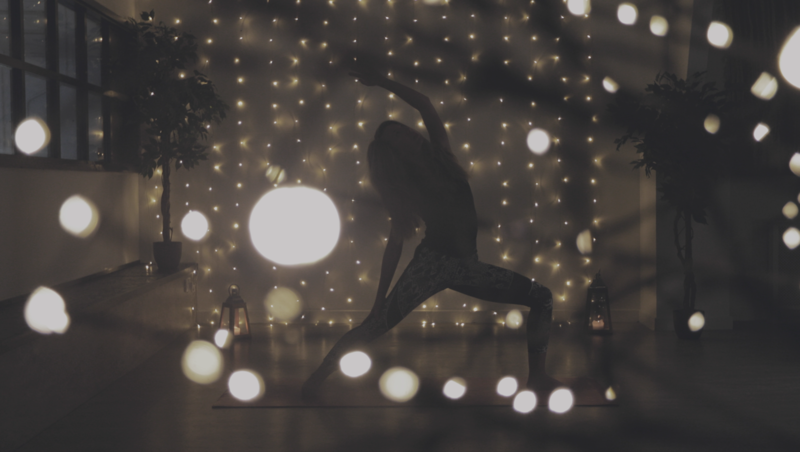 Based in a converted Chapel within Hoole our specialised studio is an escape from the hum drum of life and a chance to reconnect with yourself. 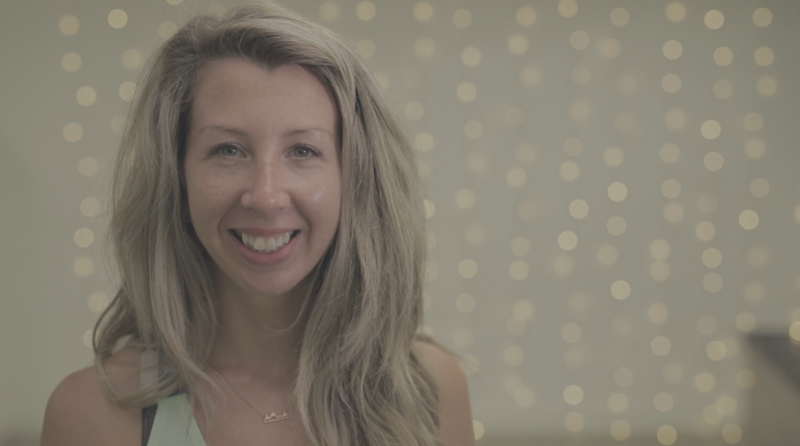 Pilates is very well known for helping balance out many modern postural issues and developing a strong and integrated core connection. The controlled approach to exercise mainly using the body’s own weight to strengthen the muscles makes Pilates low impact and accessible for every body. It’s mindful approach truly integrates the body and mind and will increase your awareness of yourself. Whilst it is slow and relaxing in parts it certainly has the ability to make you sweat. Tai Chi is an ancient Chinese restorative practice. It has evolved over centuries to become a means of alleviating stress and anxiety. 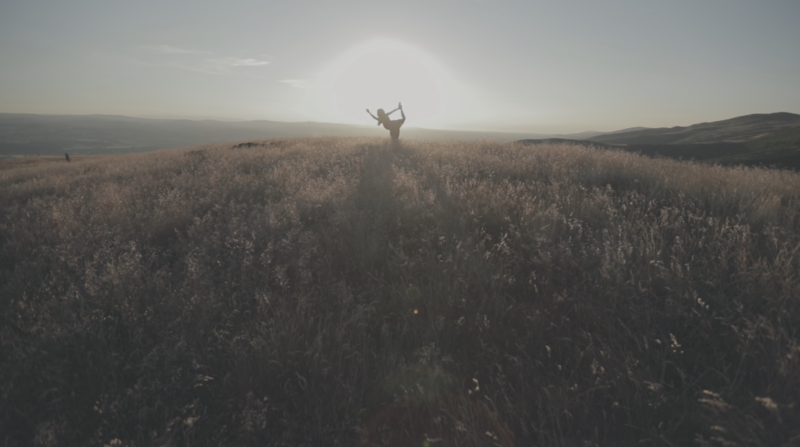 Recent studies have found Tai Chi to reduce stress and tension helping people suffering from conditions like Fibromyalgia and nerve pain. There are many types of Yoga that have developed over the centuries some being much more spiritual than others. The ancient translation of Yoga is to unite. In our studio we do just that, we bring the mind and body together to develop vitality. We apply our Pilates principles to our Yoga making it a light hearted, strength building and restorative practice.